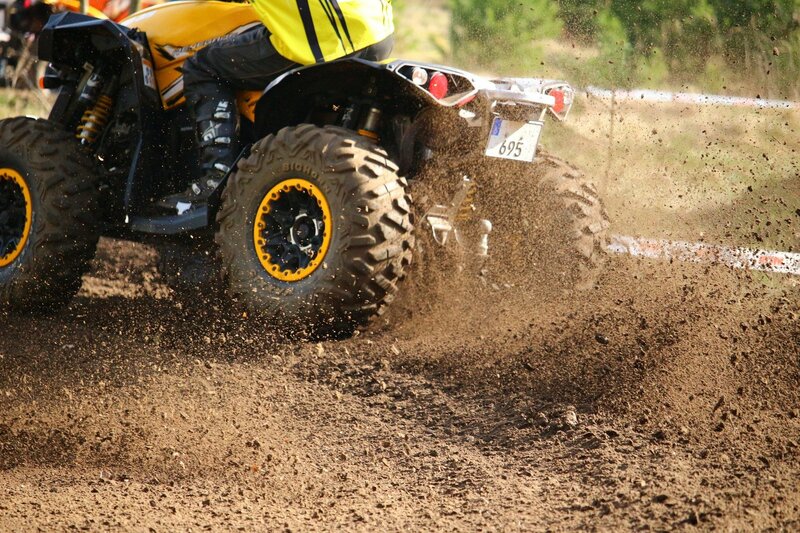 Off-road fun and action doesn't come much more thrilling than this. Both adults and children are welcomed on this highly recommended quad biking Suffolk experience. Whether you're a solo rider or looking for a group experience with fun and challenges along the way - you're guaranteed to have a hoot on our humps, a scream in the sand hills and an all round fun and memorable day out. 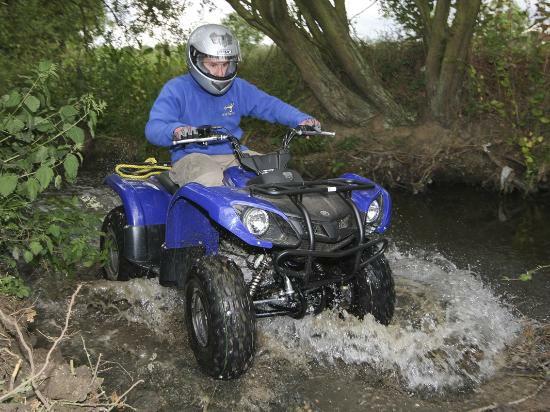 With a range of sizes, there's a quad bike to fit all. 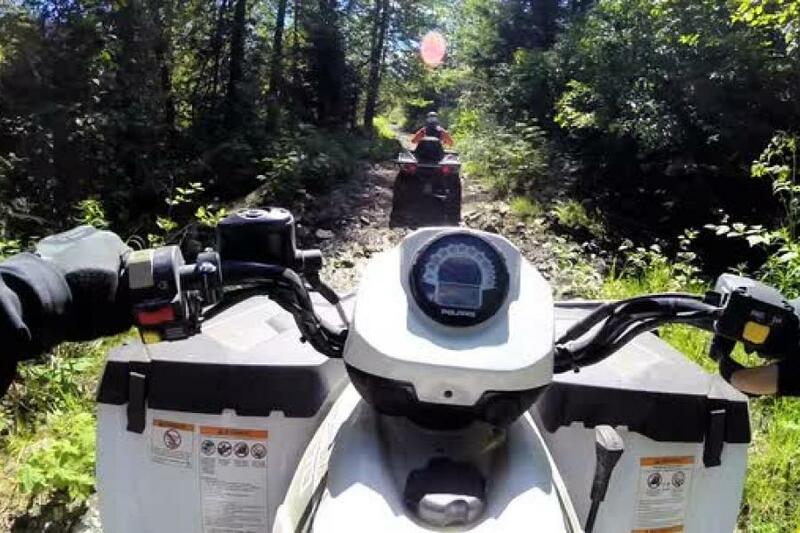 Quad biking is a low cost experience that delivers a unique and fun adventure. 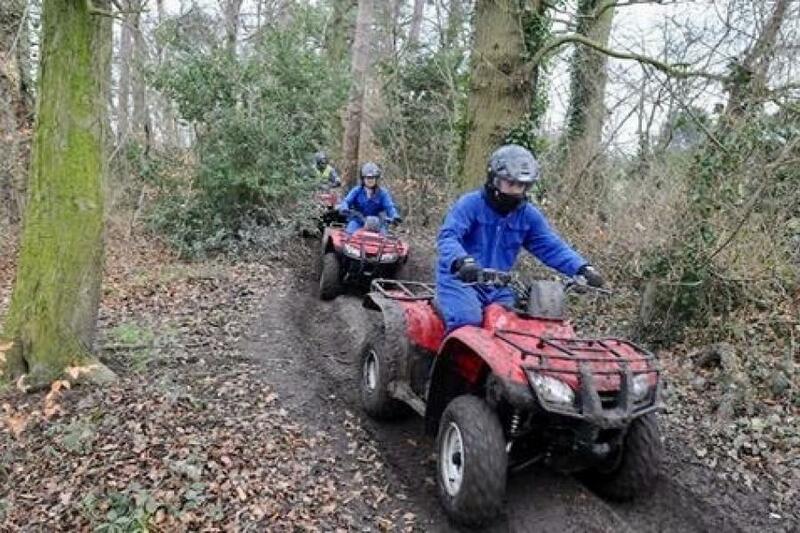 Located in Newmarket, this Quad Biking experience is perfect for those traveling from Norfolk, Suffolk or nearby. Available 7 days a week, throughout the year (subject to availability). Open 10am to 6pm in the summer / 4pm in winter. Minimum age 8 (min height 1.3m). 12 plus quad bikes (min Height 1.5m). Weather is not normally an issue for this driving experience. The wetter it is the more fun you'll have - unless torrential rain has caused exceptional flooding. 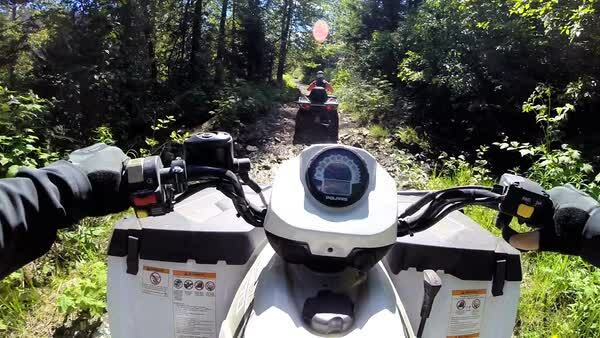 Fitness/Health: You should be in reasonable health and able to climb on and off the quadbike. Please ensure you arrive 45 minutes before your start time. Once a booking has been confirmed with the centre you will be bound by their terms and conditions - including cancelation policies and late arrivals. 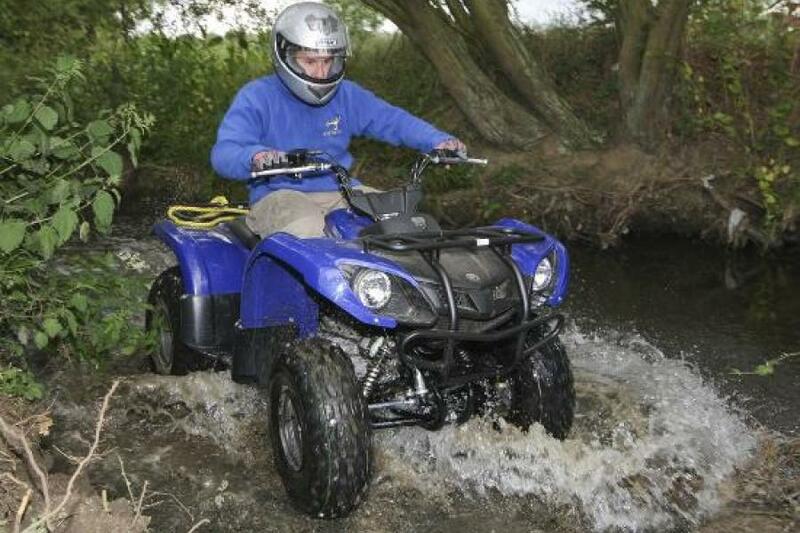 Please ensure you familiarise yourself with these upon booking with your quadbiking experience with them.